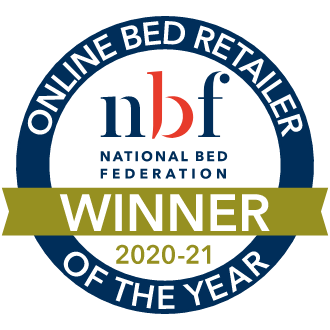 Free Next Day Delivery - or choose a day that's best for you! 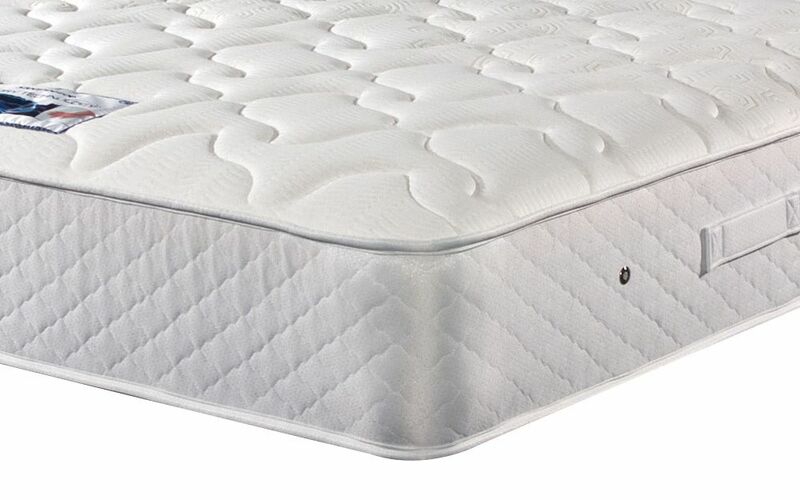 Mattress depth 24cm (9.4") approximately. A sanctuary of comfort, the Memory Comfort 800 Pocket offers the perfect escape after a long day. 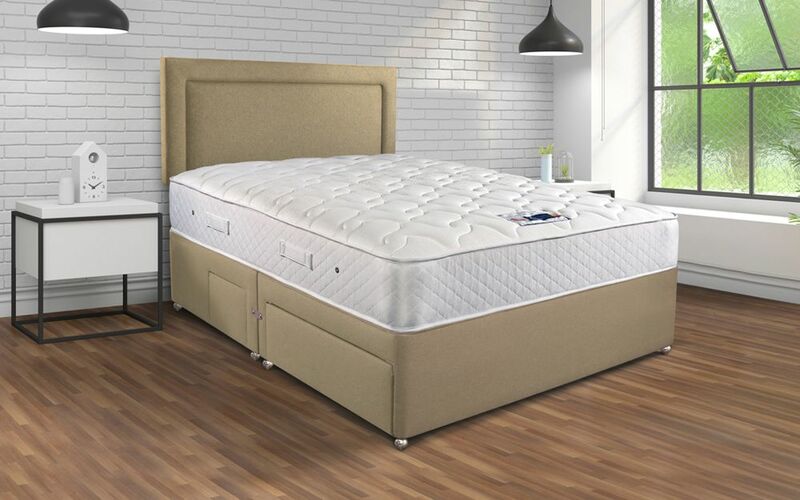 Featuring 800 individual pocket springs combined with a generously deep layer of memory foam and a sumptuously soft knitted cover finish, this mattress offers a wonderful balance of body-hugging support and plush comfort. 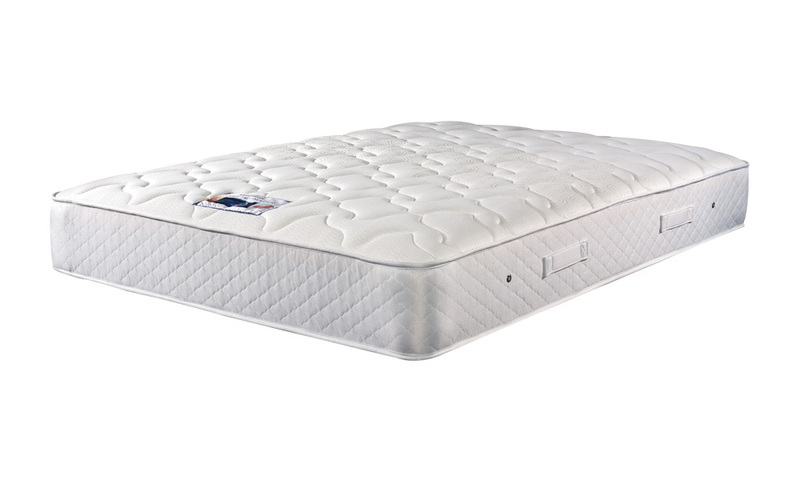 Enjoy a fresher night's sleep - this mattress comes complete with integrated air vents for enhanced breathability. Easy to care for, this mattress is no-flip for your convenience. 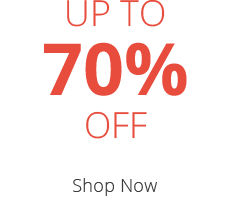 Simply rotate occasionally using the built-in turning handles for a great night's sleep, night after night. 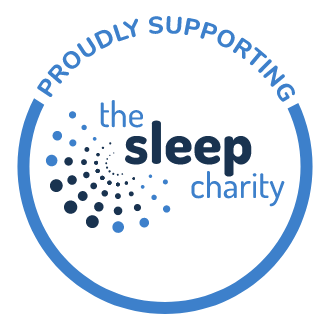 Enjoy a 60 Night Sleep Trial with your Sleepeezee mattress. Sleep on your mattress for between 30 and 60 nights, and judge it for yourself. 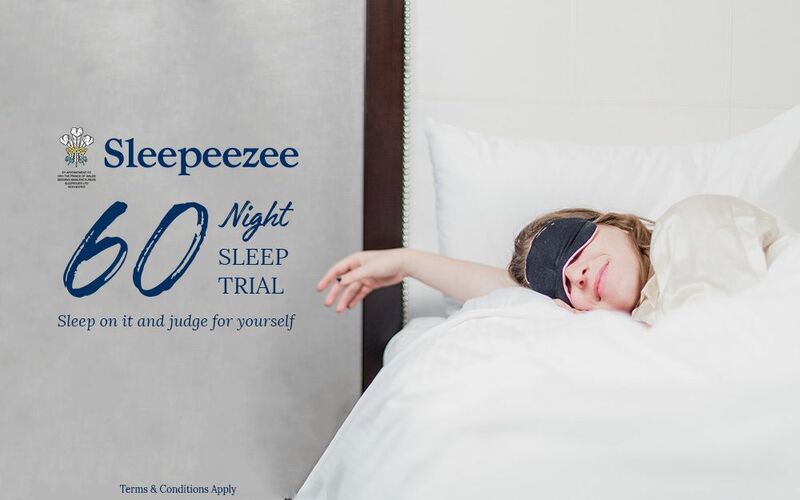 If you're not entirely happy, we'll swap it for another Sleepeezee model, no problem! Simply get in touch. Terms and Conditions apply. Fantastic mattress. Love it. Slept in one while away so when came time to buy new mattress chose this. Highly recommend. Nice and supportive with a good amount of give. Lovely mattress and oh so comfortable - hard to get up in the morning!! Only had it a few weeks, so time will tell as to how good it will be in a year or so.